The Harlequin 650ITE is part of the premium bunded heating oil tank range. The ITE range includes a tank monitoring gauge and outlet fitting kit (consisting of a filter, extension piece and gate valve). 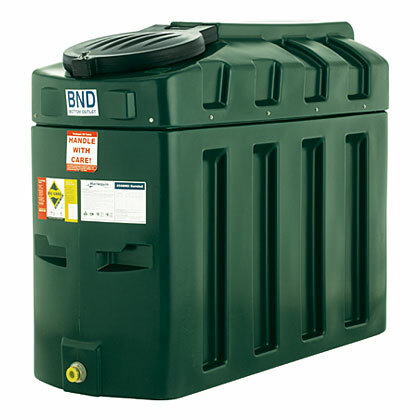 This range comes in horizontal, slimline and low profile bunded oil tanks.